So true! The guy is young and already a legend. Don’t think anyone should try to keep up pace with Calacanis, but just acknowledge, that some people are created to innovate. Instead, try to learn from his successes and implement his techniques. 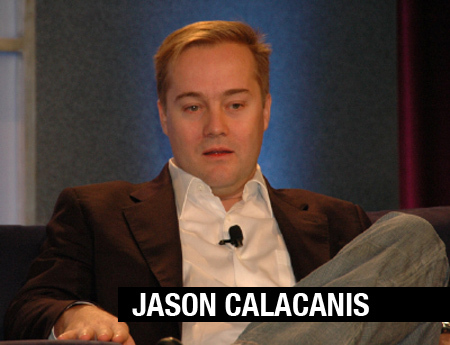 In this post I link to a great interview with Jason Calacanis. It is part two out of three where, he introduces Mahalo, his business management skills and his two English bulldogs.